How to get from Rome to Cruise Terminal Civitavecchia, Airport Fiumicino or Ciampino? 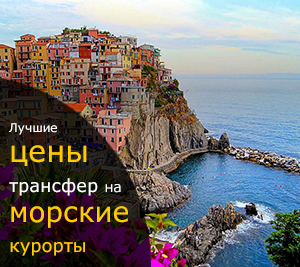 Want a transfer from Rome cruise terminal? 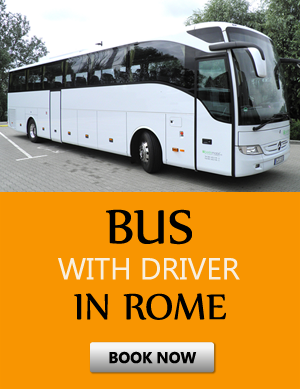 Need a Rome Airport taxi service? We can offer you the best and most comfortable transportation to your destination as we are the leading western European person driving service. We offer such things as a limo service in Rome as well as options that include such things as a minivan with driver and child seats as well as a personal chauffeur in Rome. Your options are virtually unlimited and we offer a fair transfer price with competitive rates. Find out why we are the top choice among our customers and realize the benefits of hiring one of our vehicles to drive you to your location. We aim to keep our clientele happy which makes us an award winning service with thousands of happy clients that use us exclusively. We can offer you full comfort and style whether you need a transfer from Rome cruise terminal or you need a Rome airport taxi. Continue reading as we discuss the different benefits on how we can make your transportation more comfortable and elegant with our fleet of high-class and clean vehicles. 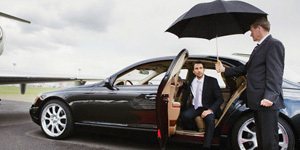 Searching for a limo service in Rome or a personal chauffeur in Rome? Our driving experts are fluent in multiple languages that include English, Russian and Italian. We are the leading driving service in all of Western Europe with many different locations transporting our happy clientele to where they need to go with the utmost professionalism and class. If you need a Rome airport taxi you can contact us ahead of time and we can have our driver meet you at the gateway. We have transported everyone including celebrities, high class business people as well as visitors and families. If you need a minivan with driver and child seats we can most definitely help you with that need. 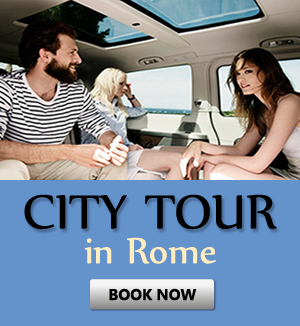 Want a limo service in Rome for a business event or a night out on the town? We can also offer you those services with competitive rates, premier comfort, and safety as we drive you. Be sure to contact us today and book your appointment by either talking to one of our pleasing customer service agents on our toll-free number or you can always book your transport on our website. We look forward to hearing from you and helping you with your needs. Contact us today and we you will find out for yourself why we are the top personal driving service.